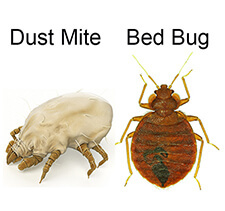 We are now bedbug free thanks to bedbug barrier. Thank you, thank you, thank you. I am most appreciative of the support I received on the phone after reading so many horrific reports of how hard they were to get rid of. The common sense attitude and advice were very calming to my very stressed out self.